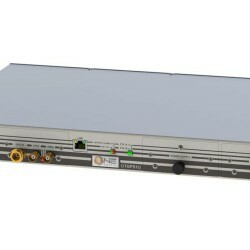 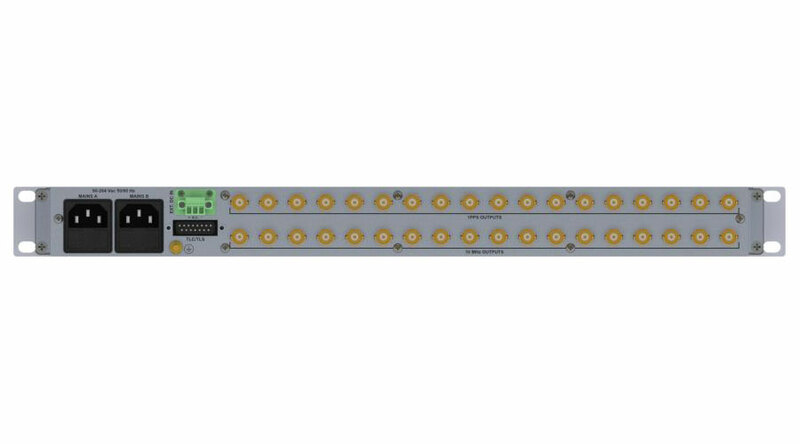 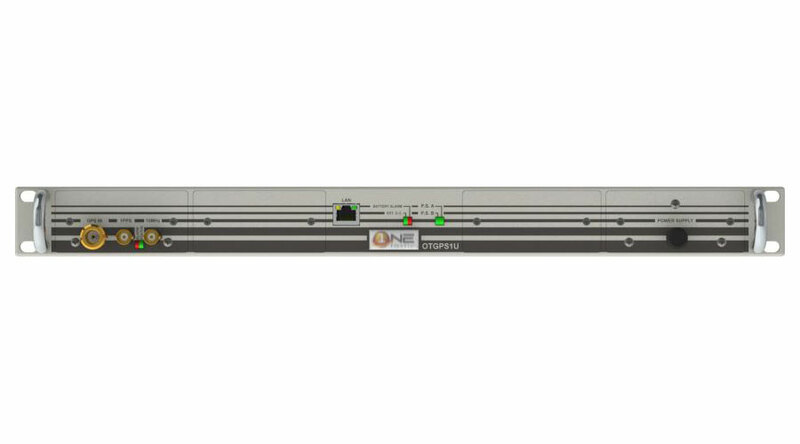 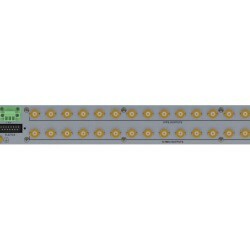 OTGPS1U is a time and frequency reference generator (10 MHz and 1 PPS) in a compact 1U Rack form factor. 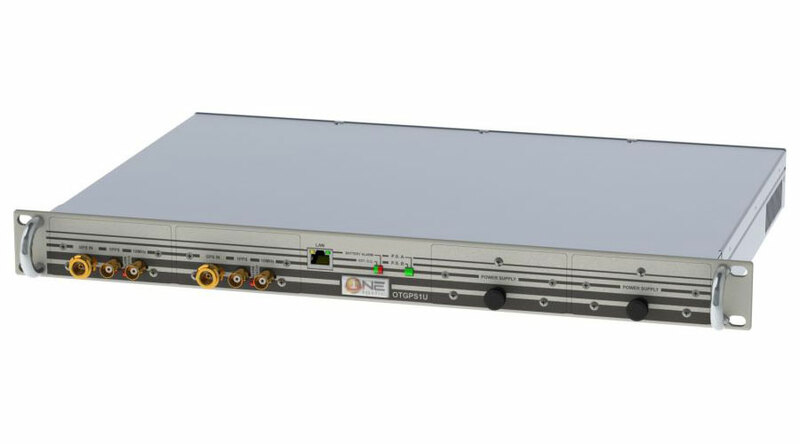 OTGPS1 has been designed to bring the maximum level of flexibility and reliability to the end-user broadcaster, featuring 2 redundant and hot swappable power supply units, 2 redundant and high precision GPS / GLONASS receivers with batteries (up to 30 minutes of optimal functioning if power supply temporarily fails), and clever switch logic processing. 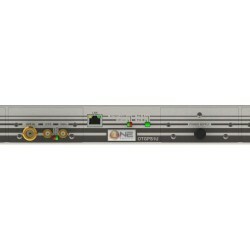 OTGPS1U brings fast GPS or GLONASS locking and very high precision and stability specifications, and allows broadcasters to save space and additional units by providing up to 18 independent output couplets (10 MHz and 1 PPS).